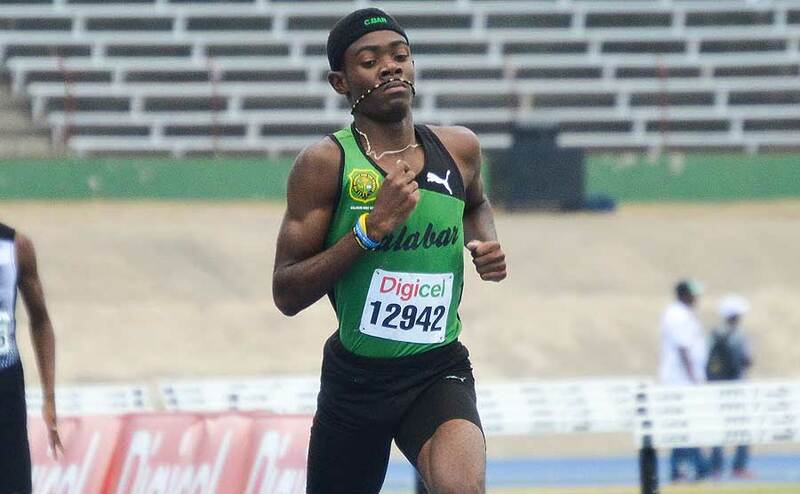 KINGSTON, Jamaica — As we brace for Day 5, the final competition day at Champs 2018, here is how you can follow live streaming coverage, as well the schedule and live results from the National Stadium in Kingston, on Saturday. All the events on the schedule for Saturday will be finals, so there will not be a morning session. Action from the National Stadium will begin at 1:00 pm local time (2:00 pm ET) with the Long Jump for Heptathlon Open Girls, while the first track event will begin at 2:15 local time and it will be the 400m finals for all classes. The sprint hurdles, 800m, 200m and 4x100m relays, are just some of the other finals to look out for on the track, while in the field event, the Triple Jump for Class 2 Boys and Long Jump for Class 1 Girls are among the events to watch for.